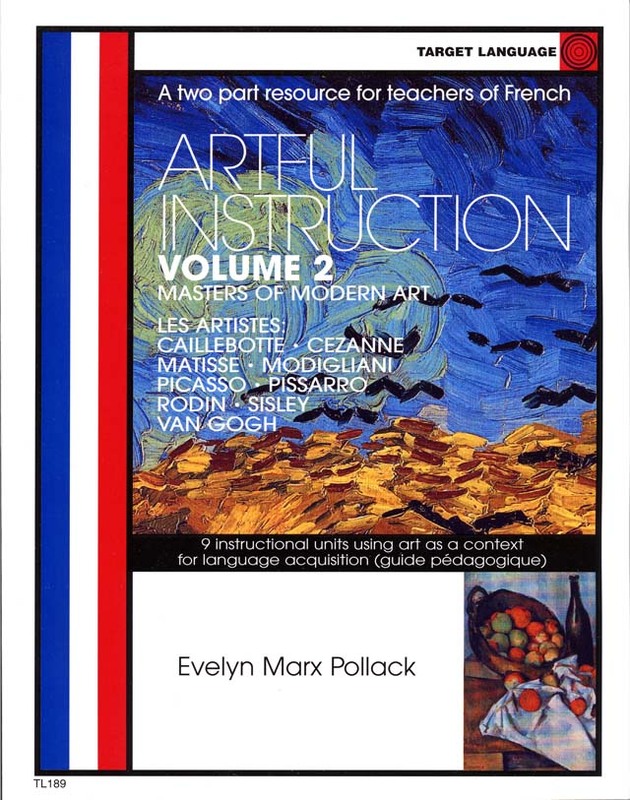 Artful Instruction Volume 2 Provides teachers of French with a resource for using the lives and works of the greatest French artists as a context for language acquisition. 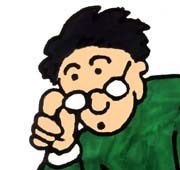 Artful Instruction Volume 2 is written entirely in French the manual contains background information on 8 artists with exercises for developing all four skills and a "guide pedagogique" with lessons to help students understand, interpret and discuss works of art. Also includes ideas of presentations, debates, and projects with rubrics for assessing each assignment.. 8-1/2"x11", 112 pages. Volume 2. Also available: Artful Instruction -Volume 1.